It was if I blinked and a month went by since my last post. 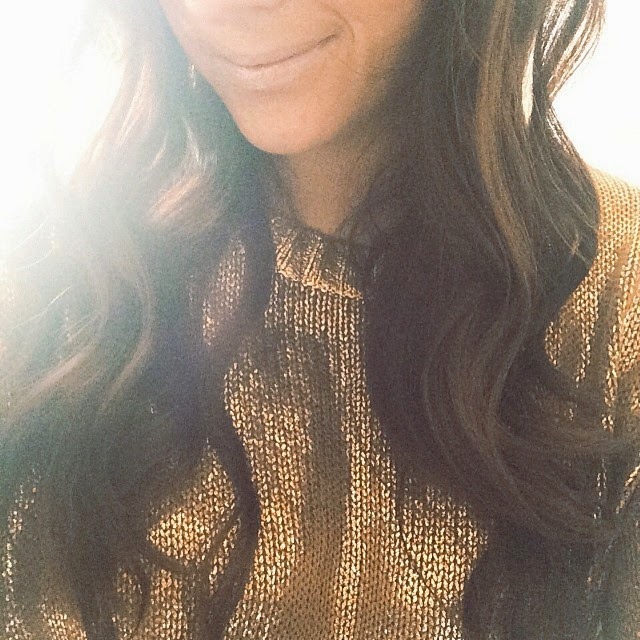 Blogging is something that I miss when I can't find the time or am too overwhelmed to create. Not going to give excuses but just some updates on where I've been so that we can catch up. Bought these beauties and can't kick them off. Best casual purchase for Summer. 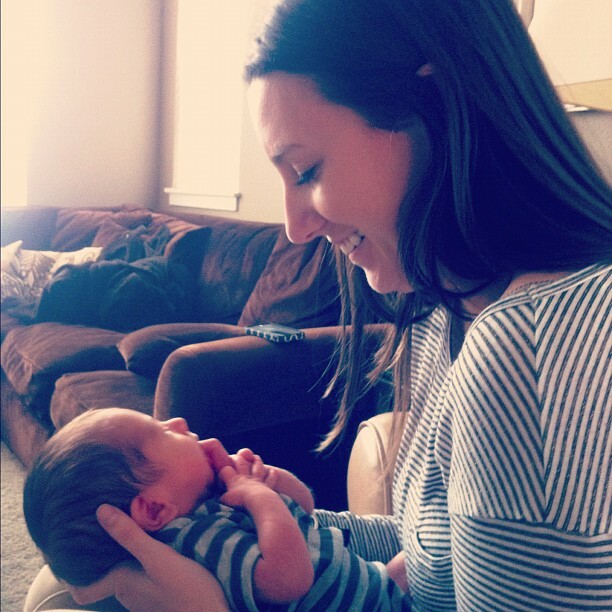 The new little man in my life, my nephew Mason Sterner. I'm a very proud aunt as this is now my favorite new site. 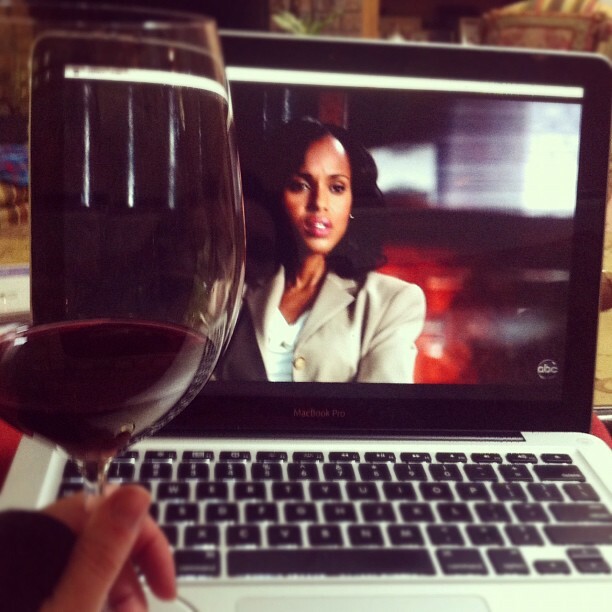 Began and finished the first season of Scandal. Have you seen it? New find via Nordstrom Rack. It's a good feeling. Aww, Mason looks like such a cutie! You're back! 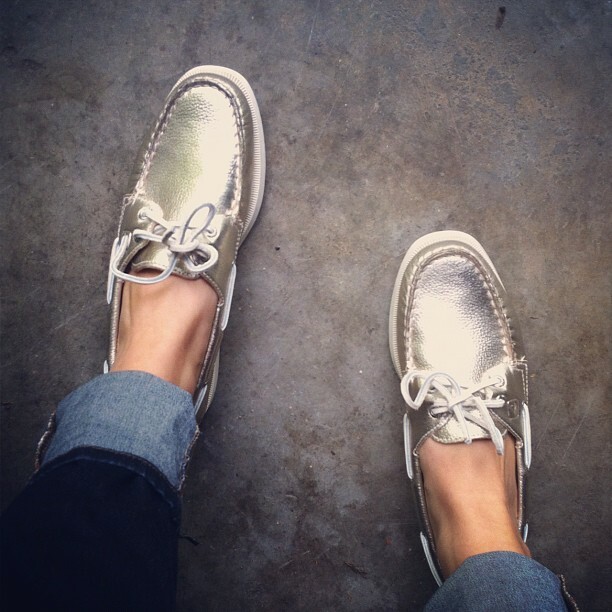 I adore those Sperry's!